Attention working Moms of America…you have a lot to think about when you head back to work after having a baby. But there is help. 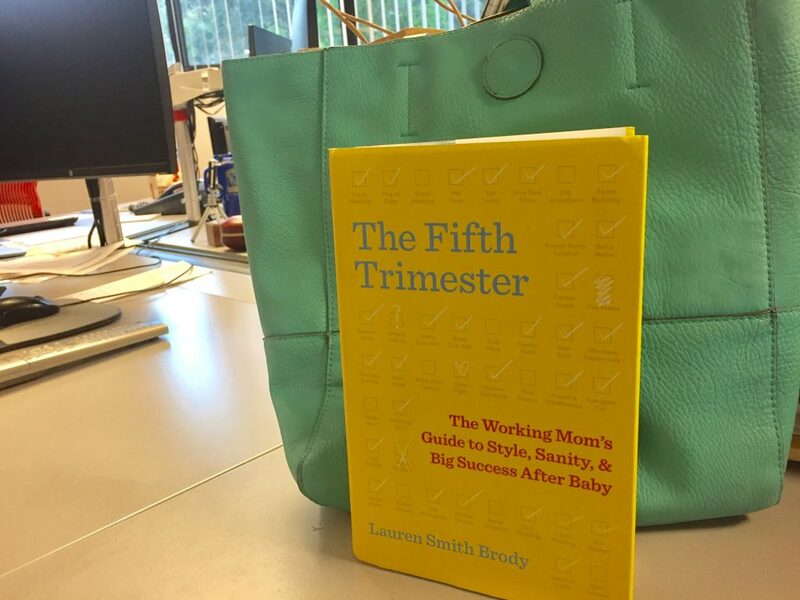 Lauren Smith Brody, a working Mom of two young boys and former executive editor at Glamour Magazine, has written a guide-book for women called “The Fifth Trimester.” She interviewed more than 700 working Moms from all walks of life to get their perspective. 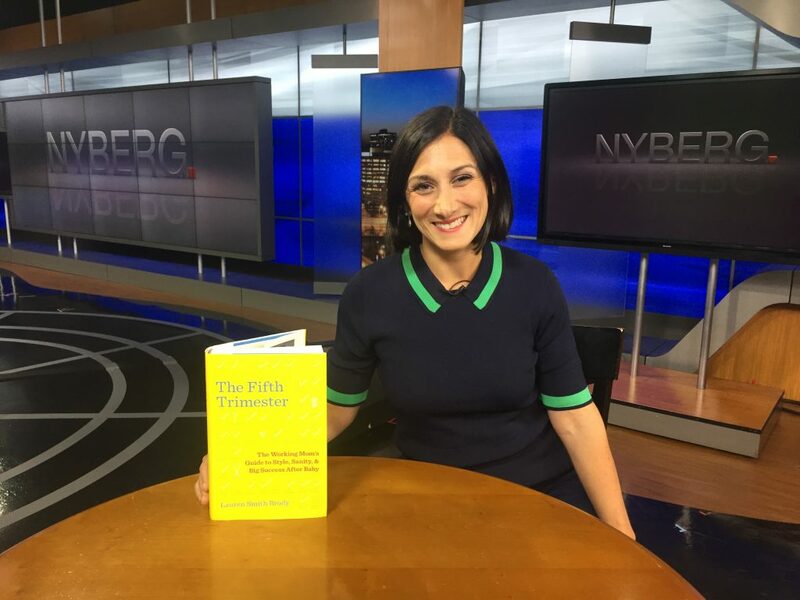 She boiled down what they told her and put all the information in her book to help women transition back into the workforce. She covers everything from Mother’s guilt, to breast feeding and even postpartum depression and how prevalent that is. Brody has also launched a consulting agency to help companies do a better job of supporting new parents.